Bethel Lutheran offers Youth Ministry activities for grades 7 & up. On Sunday mornings we have classes for the 7th &8th grades and High School, currently going through “The Story,” a series of studies going through the story of salvation as told to us in the Bible. In addition on Wednesdays nights during Fun Family Wednesday we meet for Youth Night at 6:30 PM. Youth night features some free time as well as a devotional/study on various topics. We also take part in a variety of gatherings for our youth. 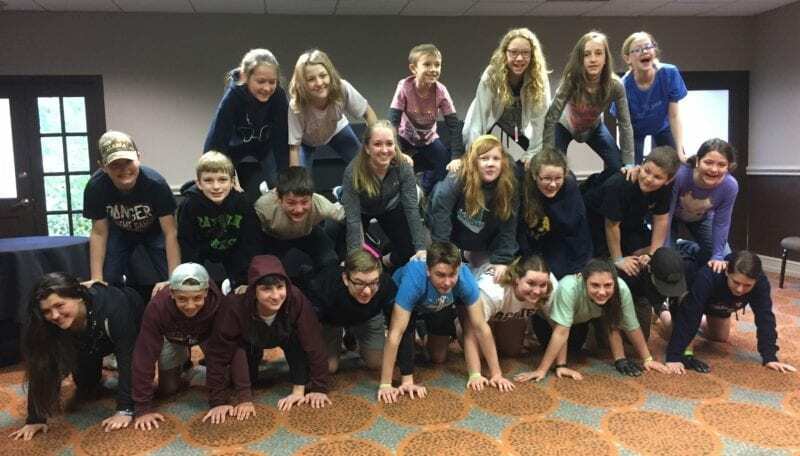 At the present time we are gearing up for the 2019 National Lutheran Youth Gathering in Minneapolis. We have 26 youth and 6 adults registered for this July 11-15 event. We are currently busy with fundraisers to make this happen. We also have a goal of involving our youth in the daily life of the church. 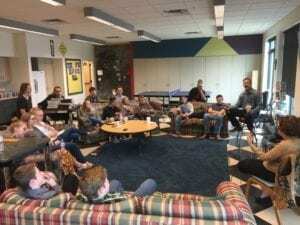 The youth aren’t merely the “church of the future” – they are a vital part of the church right now!